In other words, they don’t. Unfortunately, they do tend to dance into our lives, hand in hand, at the same time…like some sort of poorly-matched dynamic duo. 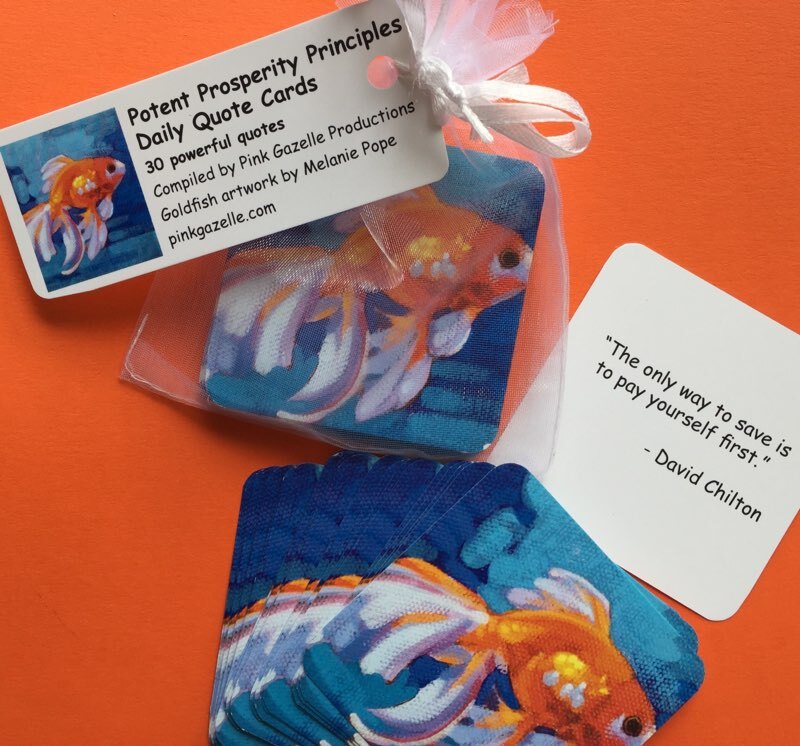 On some deeper level, we may perceive the money we receive, as the result of a loved one’s death, as “blood money.” And because of this, much to our dismay we may find ourselves giving it away – in one form or another – as fast as possible. But believe me, this is rarely intentional. But why, for Heaven’s sake, wouldn’t we believe we “deserve” the money? Because if a sizeable chunk of change has come our way as the result of the sudden death (or not so sudden) of a loved one, we may feel guilt. Even if we had absolutely nothing to do in bringing about the death of our loved one, we may still experience guilt…although we may not be consciously aware of it. But WHY would we feel guilty? Because we are still here…alive and hopefully healthy (although probably not very happy) and yet our loved one’s life is over. It’s called survivor’s guilt and although it is not rational, it is very real. Thankfully, it doesn’t have to last long – if diagnosed. The problem, of course, is that it often isn’t diagnosed. Rather, the fallout of survivor’s guilt manifests – often for years to come – in our choices, our lives, our actions, our habits, our relationships and oh yes, our bank account. 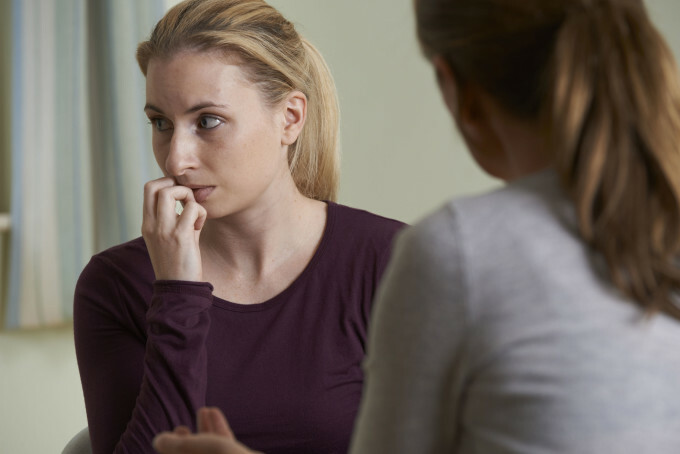 Whether we like it or not, our ability to make prudent financial decisions in the wake of a significant loss is often hampered by the fact that we may be spending money in an attempt to make ourselves feel better. We might be trying to fill the void in our lives – and the Grand Canyon-sized hole in our hearts – with stuff. Does it work? In the short term, sort of. In the long term, no. The temporary high that comes with spending does not – cannot – fill the emotional and spiritual void in our hearts and lives…although it can certainly fill our homes and closets with copious amounts of clutter and crap. As with the drug addict needing the next high, the hit that comes with buying something soon subsides and the quickest way to get that quasi-good feeling again is to spend. I strongly suspect that when we are in the depths of grief, we also spend to feel some semblance of control. If our loved one has been oh-so-unfairly yanked from us, we learn a very brutal life lesson about just how little control we have. And I think it is human nature to not take particularly kindly to this realization. So to compensate, we may choose to go shopping and buy whatever the heck we want…because we can. We may not be able to financially afford this activity but in the short term, the sense of power it temporarily gives us seems worth the long-term ramifications. But real power – authentic power – doesn’t come from buying things. It can’t. Authentic power has to do with our souls and our purpose for being here. 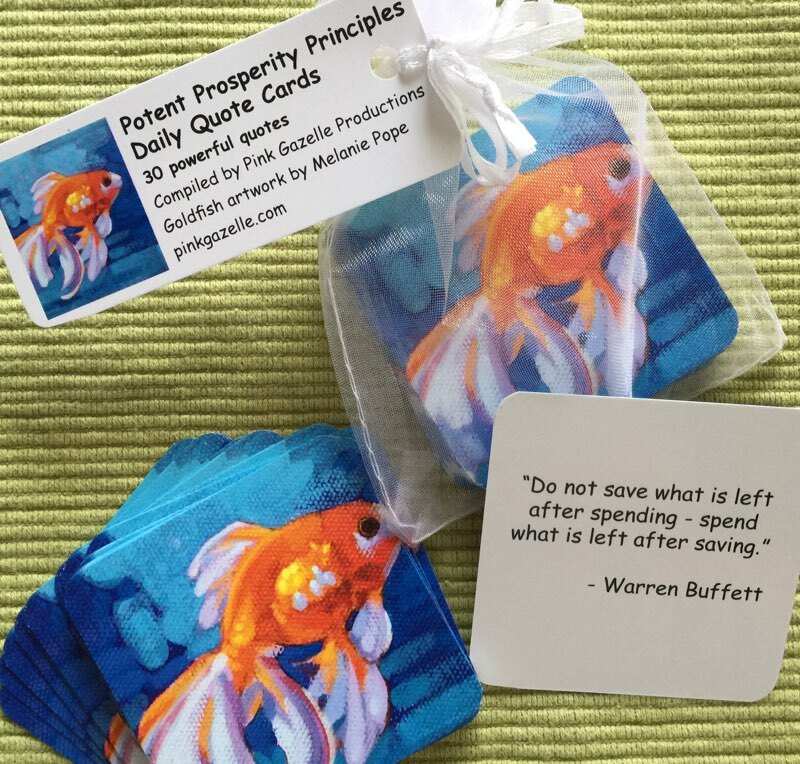 Yes, money plays a significant role in us fulfilling our purpose…but the soul’s currency is not cash. It is love and service, kindness and compassion. The next time you go to purchase something, ask yourself: what is you are really trying to buy? Finally – but perhaps most importantly when it comes to the dynamic duo of grief & money – the reality is that we may be shocked to discover that the death of a loved one has caused a hurt that is, unbelievably, far worse than we ever could have imagined. In other words: even though some time may have passed since our loss, the horrific hurt we have experienced – the wounding of our soul – may be just starting to make its way to the surface. Choose wisely how you handle that hurt. Spending and/or giving away more money than you can afford will, in the long run, cause more harm than good. Money is sacred. Money is freedom. But with freedom comes responsibility. If you suspect that I speak so passionately on this subject matter because of personal experience, you’d be right. I have learned the hard way that spending money one cannot afford to spend – whether that’s buying stuff, donating to charity, gift-giving, trying to make the world a better place through funding financially unsustainable projects, and so on – does not bring a loved one back. It does not make people love you more. It does not right a wrong. What it does do is put you in a financially precarious position that can jeopardize your future and rob you of the freedom to forge a new path of your choosing. 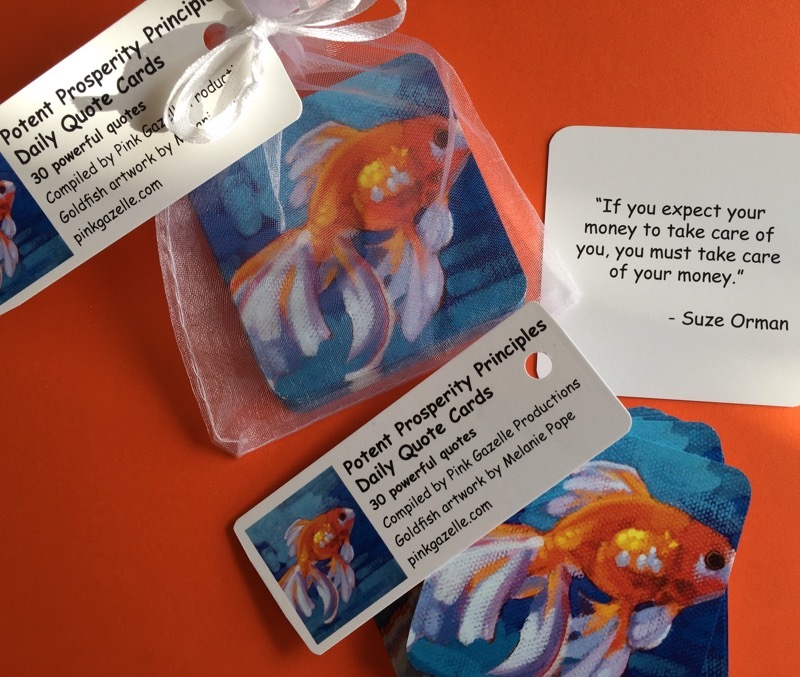 If you have experienced the loss of a loved one and are struggling with how to make prudent financial decisions, my wish for you this coming year is to get the professional guidance you need to get back on track…your track to a financially sustainable future. Will I be blogging more about grief & money in the future? You can bet your bottom dollar I will. If you want to receive these blogs, be sure to subscribe to the Life After Loss blog series (they will resume in mid-2019). 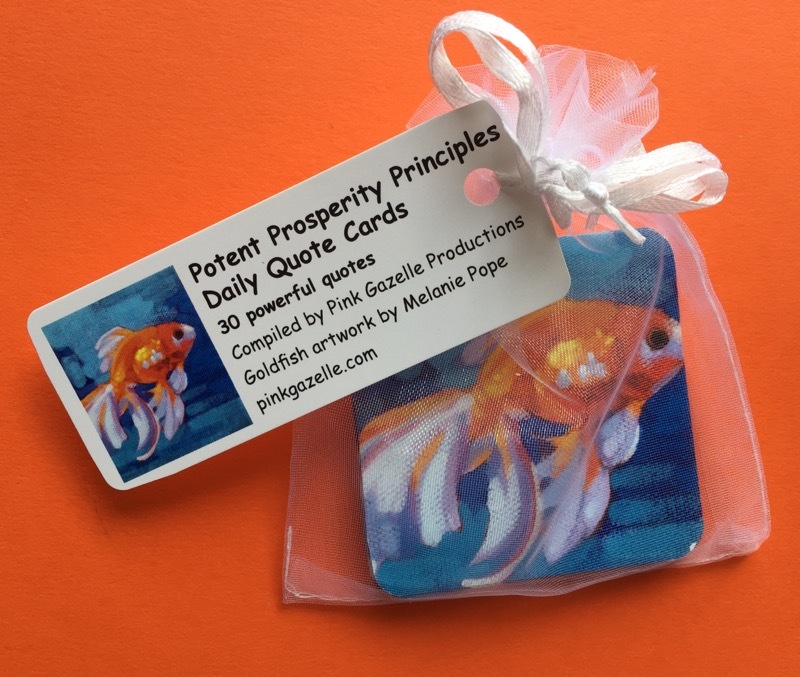 In the meantime, you may find our Potent Prosperity Principles daily quote cards of use (but if you are taking my advice and curbing your spending, you don’t have to buy the cards! There is a link in the blog where you can read all 30 quotes). 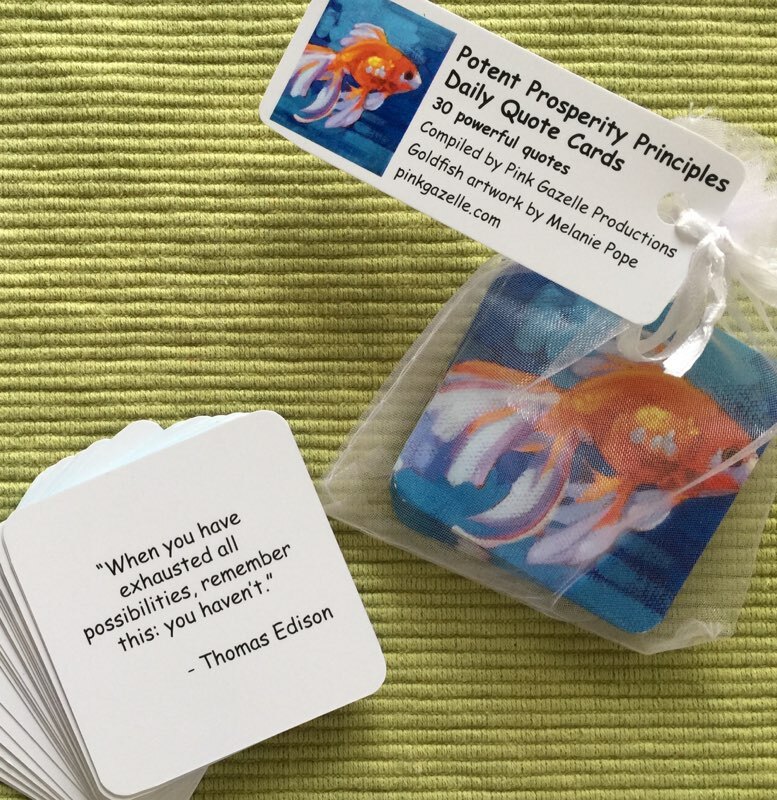 But if you do wish to order a set of the quote cards ($7.95 for set of 30 cards), please visit our Etsy store.